Avid Property Group's latest house and land offerings claim to be the innovative solution to ensuring the 'great Australian dream' still lives on. 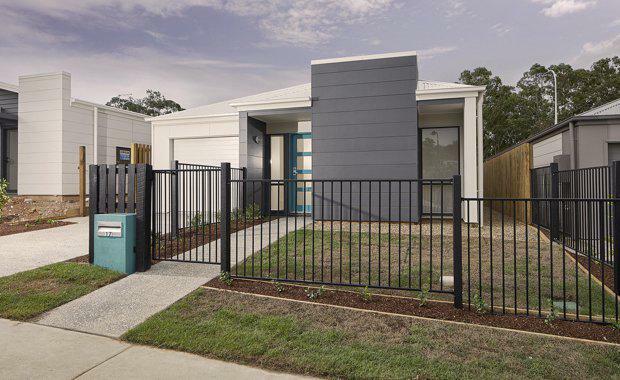 The company’s 'Tempo' offerings were made available at AVID’s Brentwood Forest community in Queensland and Savana in Victoria, and are built on freehold lots as small as 150 square metres. “Tempo homes have been particularly popular with first home buyers or down-sizers, and suit people who are looking for an easy to maintain home without the hassle of lots of yard maintenance. "While national house prices increased nearly 20% over the last five years, household incomes rose by just 9.2%, putting the attainability of home ownership in question for a growing number of Australians.